The Gateway was designed as a art installation piece for the Coachella Music and Arts Festival in California. The arches were 30' high by 60' wide. Custom projections from a variety of talented video artists were mapped on to both sides of the sculpture. The sculpture itself was a custom designed piece. LED Lighting was installed inside the legs and programmed and controlled by me. Stageworks provided logistics and lighting (and some highly skilled forklift driving by Simon Clark). Skrillex approached Stageworks to design and build him a spaceship DJ booth to premiere at the Ultra Music Festival in Miami. We worked with world renown metal artist Michael Christian and his team to build this mammoth. Simon Clark and I designed the internal LED installation. I programmed and operated the spaceship for the show. Sasquatch is the Northwest's largest and longest running music festival held annually at the Gorge Amphitheater in Washington. I have worked with Simon Clark and Stageworks since 2010 producing and designing the lighting for the main stage and dance tent. These photos are of headlining acts that came through and exclusively used the festival designed lighting for their show. The Dome was a project for the Coachella Music and Arts Festival. The Dome itself was 90' wide by 45' tall and was used for the official festival late night dance party. We used 100 moving head LED lights spread out evenly across the entire surface of the Dome. A hybrid control system was developed by myself and Todd Moyer using Derivative Touch Designer and a Grand MA2 console. Output from the DJ was processed and sent back out to the Dome lights in the form of pulsating colors and patterns that would react and pulsate in time to the music. A Stageworks production. 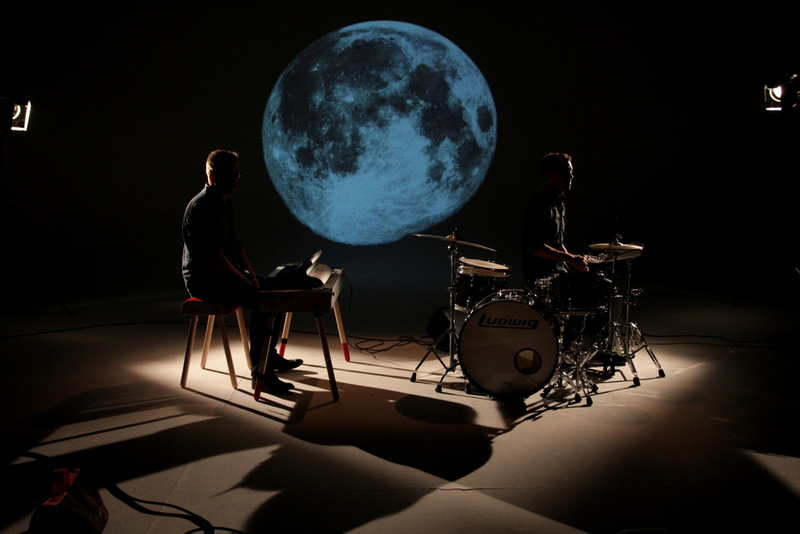 Mikael and Greg O'Keefe brought me on to handle the lighting and projections on the video for "Where to Begin" the debut single from their self titled album. Skrillex was headlining the Bumbershoot Festival in Seattle's Key Arena and needed a lighting design that could exist within the confines of the Stageworks festival rig. Simon Clark and I designed a rig that could be concealed and used horizontally for the festival and was dropped down to its vertical configuration for the Skrillex set. Watershed is a country music festival held annually at the Gorge Amphitheater in Washington. Stageworks and I were responsible for the lighting design on the two main stages. I filled in for MMJ's lighting designer Marc Janowitz on this summer tour.